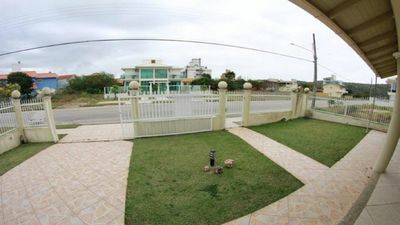 House with 03 bedrooms and 01 suite, 03 air conditioned, 02 double bed, 02 single beds, 02 double mattresses, 03 bathrooms, living room with TV, wifi internet, full kitchen with stove 06 burners, refrigerator, balcony and sink and utensils, 01 external bathroom and 01 external shower, garage for 03 cars and swimming pool with ample leisure area, barbecue and wood stove. 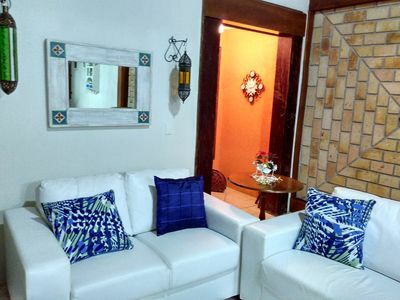 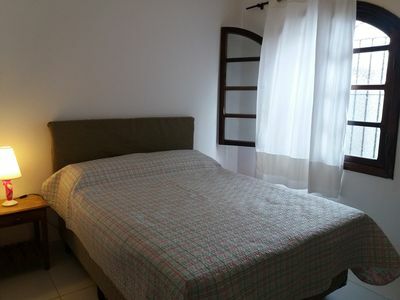 Located on Rua Açucena, 150 meters from Canto Grande Beach. 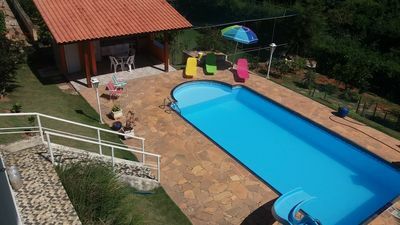 EXTERIOR AREA: external bathroom, external shower, barbecue, wood stove, swimming pool, garage for 03 cars. 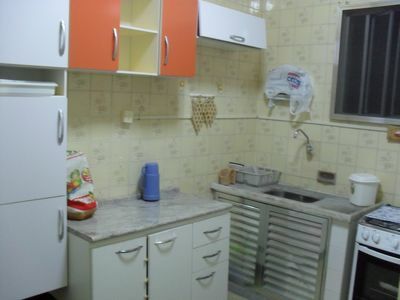 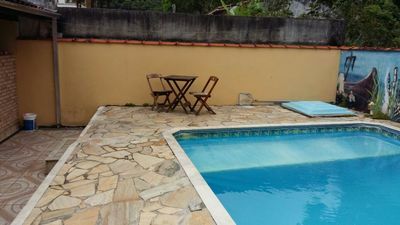 House 30 meters from Juquehy Beach, quiet location and very good price! 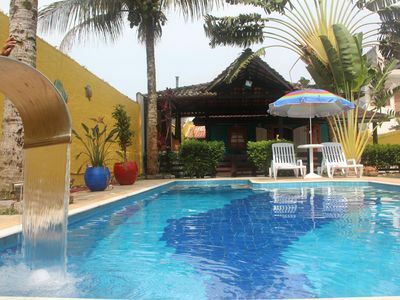 Come and be happy here. 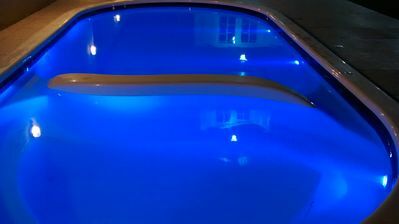 🌴 ADMODEMONY 🌊 COND. 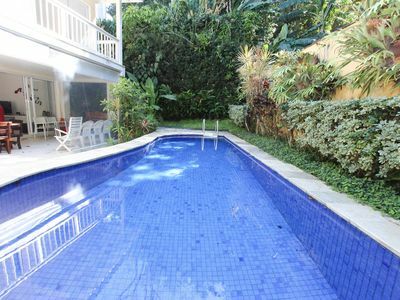 CLOSED TO 20M FROM THE BEACH !! 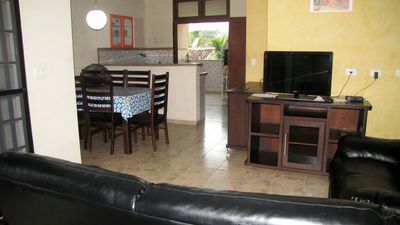 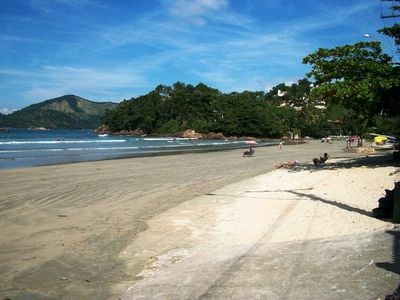 Comfortable home close to everything that Ubatuba has to offer.